Taormina Reserve PUD, an 82 and a half acre Mixed Use PUD is one of the last large, prominent, developable tracts in the Naples area. Taormina Reserve has extensive zoning that allows for 262, 000 square feet of high value / high visibility commercial space and a maximum of 478 dwelling units enjoying 33 pristine acres of Nature Sanctuary; a unique amenity, that properly incorporated, would add substantial project value and increased unit revenue. The 17 acre commercial frontage boasts over 200 uses including medical, retail, office and dining, plus 128 residential units on a large buildable footprint. 350 Additional dwelling units may be built on the two Residential tracts of 8.3 acres and 24 acres, and allow for single family, multi-family and town homes. Group housing, including CCRC, ALF and Senior Living, is also allowed, totaling more than one and a quarter million square feet - potentially 800 units of residential real estate. 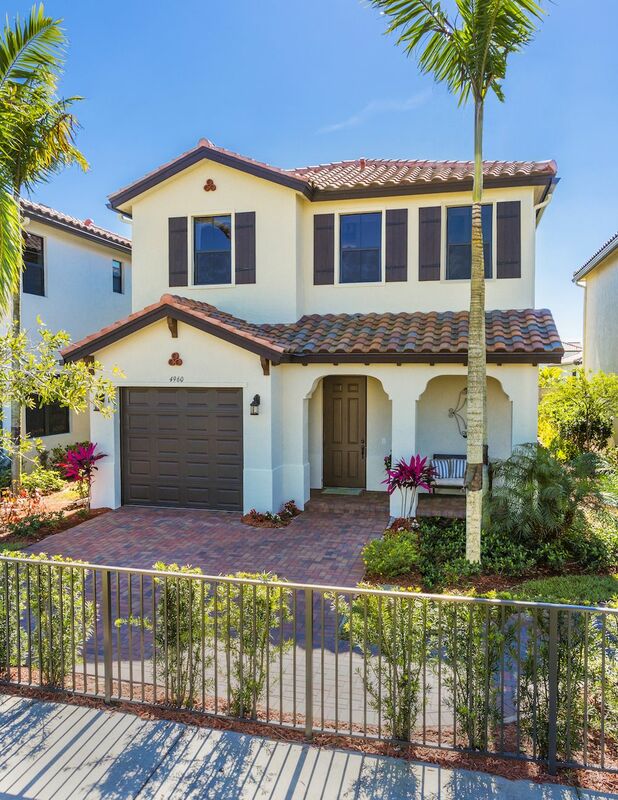 I would like more information about 7450 Davis BLVD Naples, FL 34112 MLS #215012248.